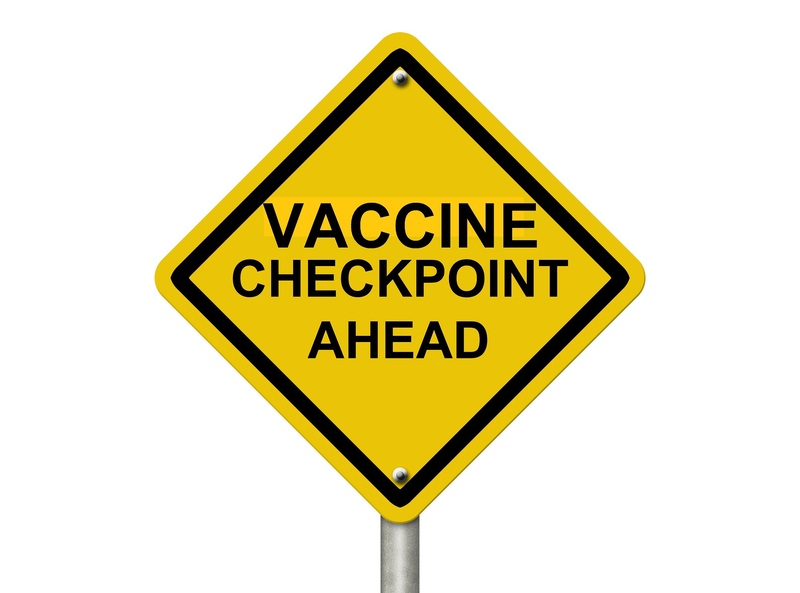 Is “Vaccine Hesitancy” a New Mental Disease to be "Cured"? As i grew up, a common saying was "never make something idiot-proof, they will just build a better idiot." Interesting that WHO always wants to point out third world hell-holes in which bad sanitation, contaminated water, horrible nutrition, and poor education are adversely impacting the lives of people there "because they weren't vaccinated". Here's a clue you self-annointed "elitist" stupid pukes. FIX THEIR NUTRITION AND SANITATION and then you won't have the pathogen issues you whine about. Morons. Gee I wonder why I have AVOIDD? Maybe it's because of stories like this! I could go on with several hundred other stories, but that would just be preaching to the choir. Doctors Say Bill Gates Polio Vaccine Has Created Deadly ‘Super Polio’ A mutated strain of Polio has made its way to Europe – as medical authorities admit that the Polio vaccine program led by Bill Gates had ended up creating a more deadly strain of the disease. What these people are not realizing and the public DOES realize is that any particular point in time is not necessarily the high point of knowledge in any field - we see every field changing all the time, so why would we trust anyone who says he is the 'expert' - he is only expert up to his particular level of learning and may be seriously lacking in newer knowledge ! The public is becoming more educated about most fields almost than the so-called experts - because of their constant reading up on things. We as individuals are very aware that managers of people prefer them to be humble & worshipful of the manager-person, so we realize how those in-charge of anything tend to behave, and for me, that is a serious problem - if you start trying to force anything on me, I will take the view that I am better off dead than just giving in to your pompous dictatorship. Individuality is a highly prized value in the West so watch out all you dictator people !. "WHO is working to build an image in the minds of the public that vaccine hesitancy is a condition that requires diagnosis. It is much like a disease or mental illness, which they intend to treat through various mind control strategies " They will not have any problem where I live. Most folks in my hometown are pro-GMO vaccine zombies. It's sad ,but, I am in the minority here when it comes to open minded free thinkers who actually think for themselves,ask questions and do a little research before allowing themselves or their children to be given any toxic cocktail of drugs or vaccines..